Euphonycart presents Cort GB54 ALDER 4-String, equipped with JJ Jazz Bass pickup in the basic design while saving the traditional sense of the utmost corners body curvature also has a reproduction of a vintage Jazz Bass body shape intact. 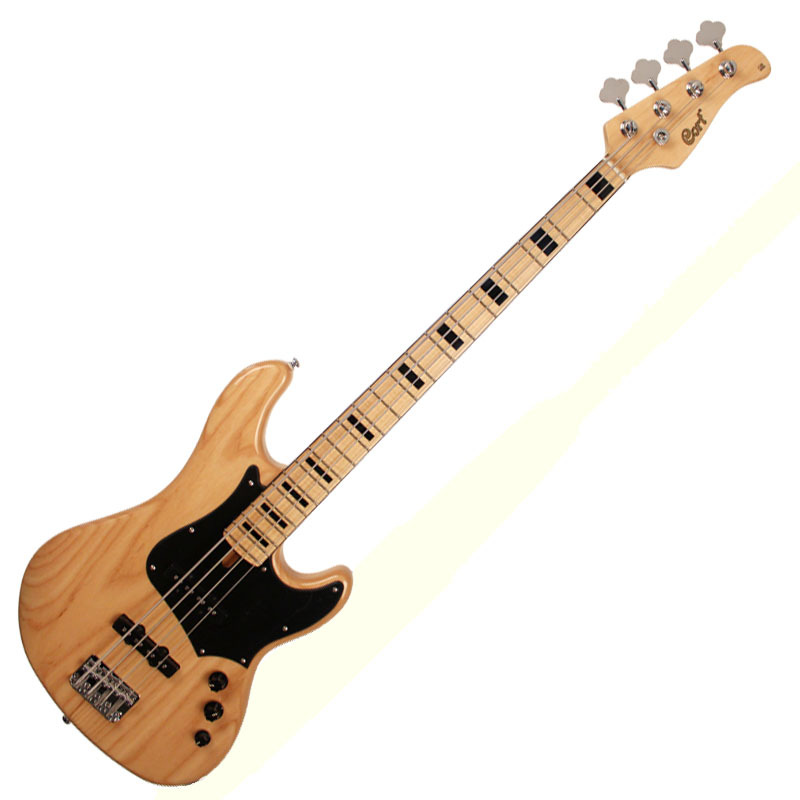 ASH body by applying two bass punch with a bright tone was emphatic pursuit of the sound of the original vintage jazz bass 70s in full EDGE. 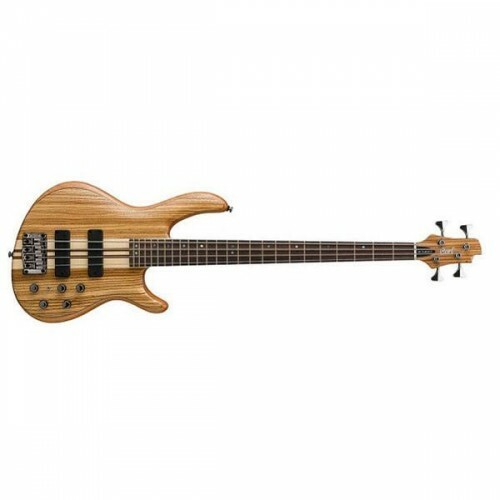 Euphonycart presents Cort GB54 Ashwood 4-String Bass Guitar Natural Finish. 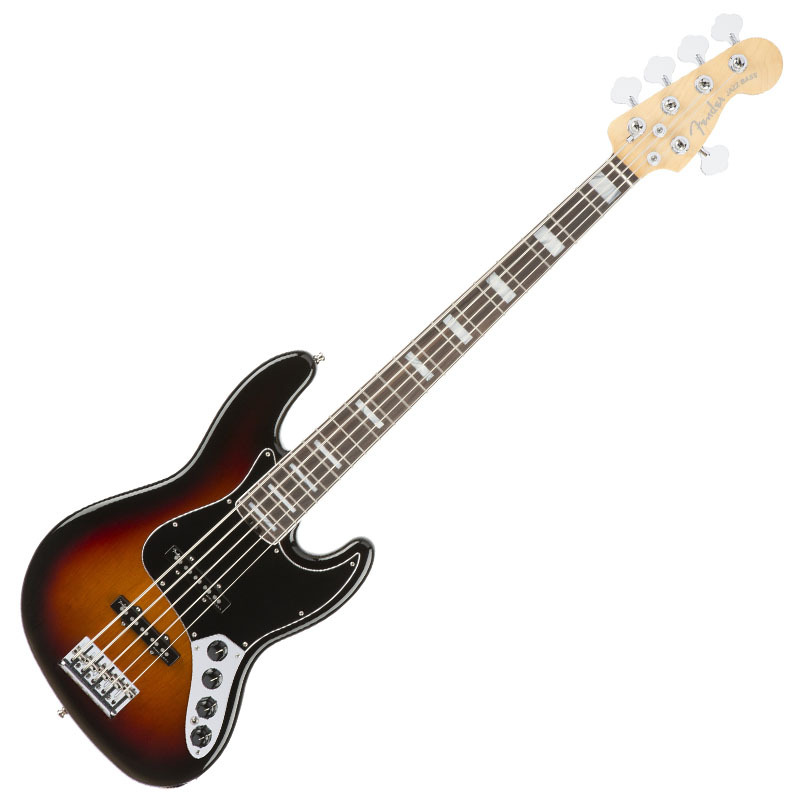 Equipped with JJ Jazz Bass pickup in the basic design while saving the traditional sense of the utmost corners body curvature also has a reproduction of a vintage Jazz Bass body shape intact. 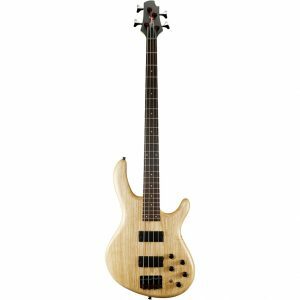 ASH body by applying two bass punch with a bright tone was emphatic pursuit of the sound of the original vintage jazz bass 70s in full EDGE. Euphonycart Present Epiphone EBD4TKSBH1. Epiphone is proud to reintroduce the classic bass that players have been waiting for, the Toby Deluxe IV. 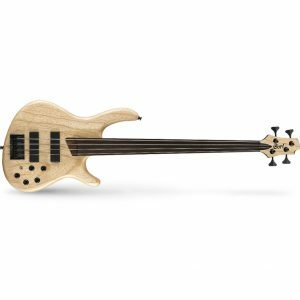 With it’s roots in the original designs of Michael Tobias and introduced over 10 years ago, the “Toby” brought real innovation to modern bass players. And now, Epiphone and Tobias team up to bring back this classic design, once again putting cutting edge sounds and designs in the hands of all musicians. Many people refer to guitars as “axes”, and in the case of the AX-54, it really brings the metaphor to life. This ESP LTD bass was designed with extreme curves and pointed ends on the body, beveled side edges, and seemingly razor sharp hooks on it’s double cutaway horns. 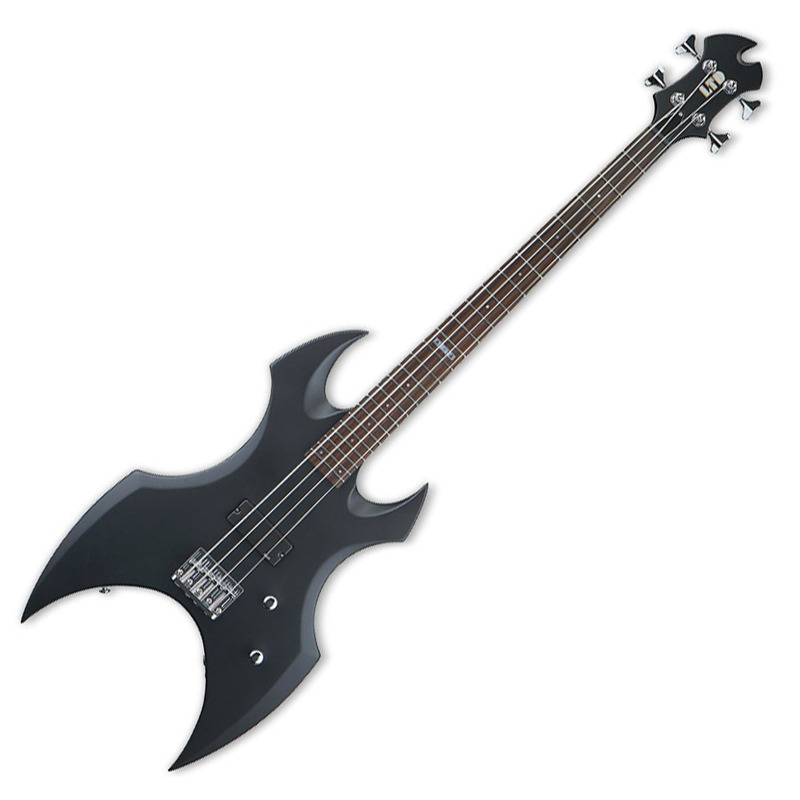 By the looks of it, this electric bass guitar would be just as effective on a medieval battlefield as it would be in a Battle of the Bands. The LTD B-154DX bass from the ESP B series features stunning beveled edges along the sides, an elongated upper horn and short lower horn, as well as a shapely headstock. 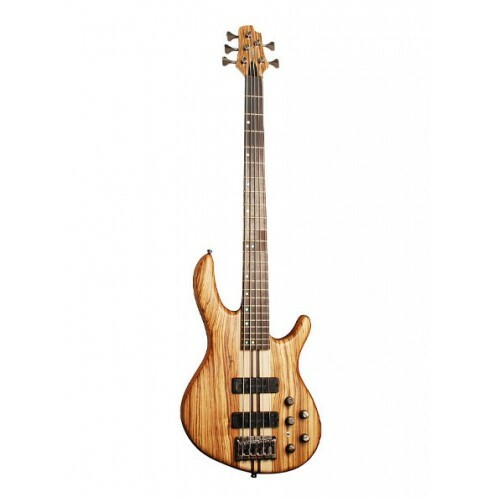 A spalted maple top and ash body combine for beauty and tone on the striking ESP B-206 6 string bass. ESP pickups at the neck and bridge with volume and balance controls are complemented by active 3-band EQ for maximum tone tweakability. 24 XJ frets and abalone dot inlays on a rosewood fingerboard. Maple-walnut neck has a 35″ scale. 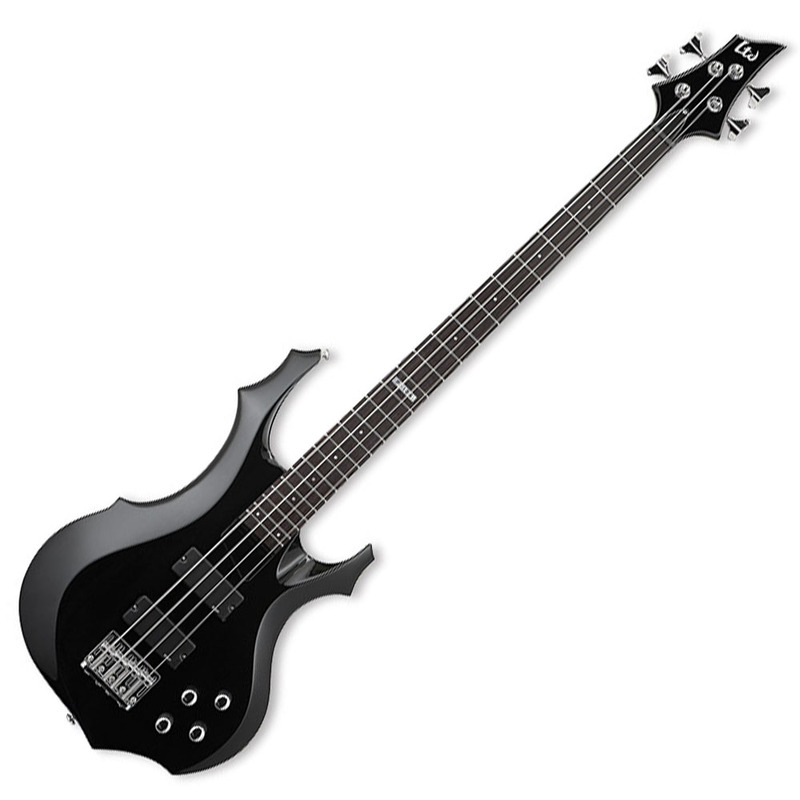 Small in price, but big on tone, the ESP LTD B-104 Bass is a perfect bass guitar for someone looking for an interesting looking axe that is not too over-the-top. Fat, beveled edges accentuate the basswood body’s curves. Combined with the elongated upper horn, deep cutaway of the much smaller lower horn, unique angular cut at the end of the fretboard, shapely headstock, and chrome hardware, the LDT B-104 bass exudes high-class style. 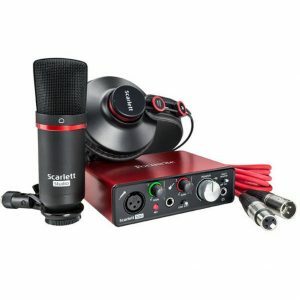 But all that flair would be nothing if it didn’t have a sound to match. 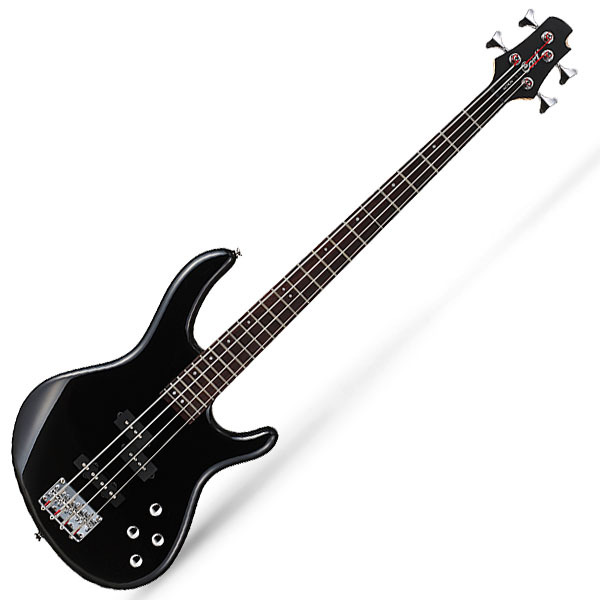 Hone your chops on the highly playable LTD B-15 5-string electric bass from ESP. 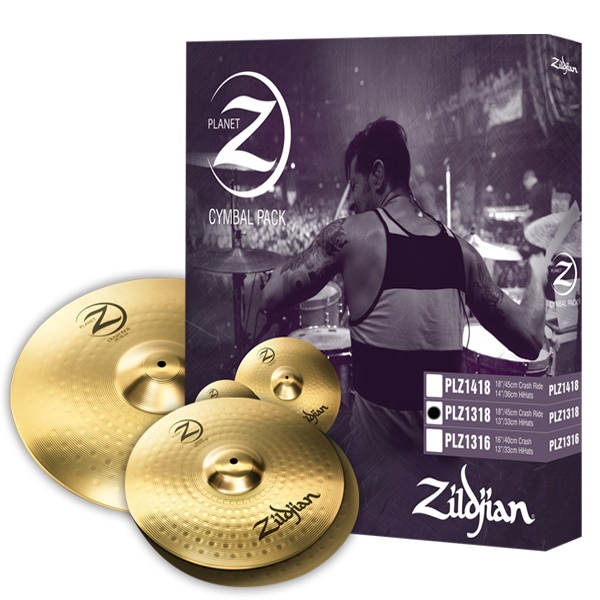 Despite its low price point, it has sleek looks, great tone, and beginner-friendly features. 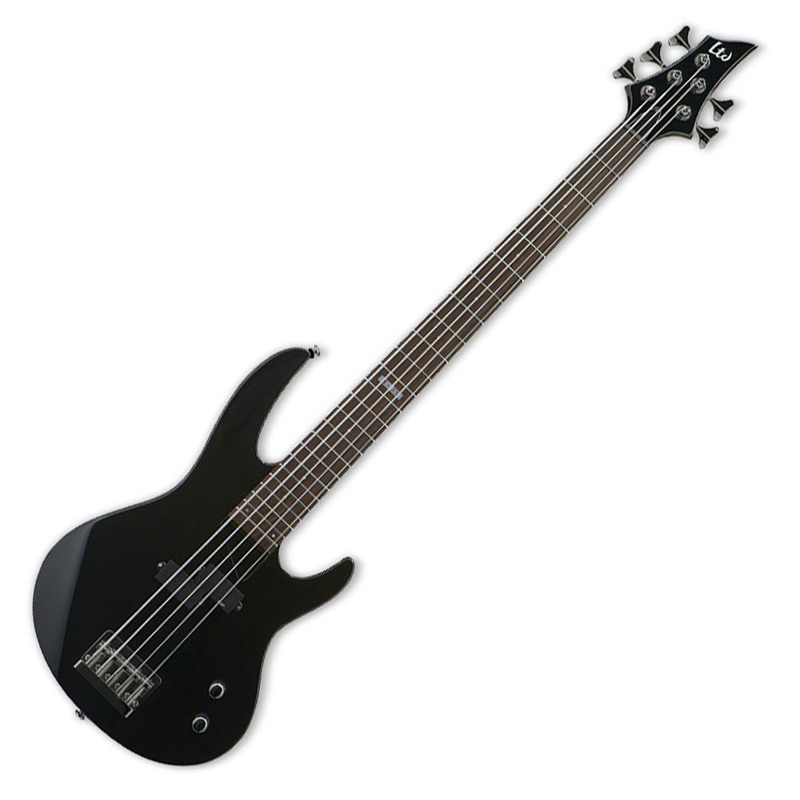 The ESP LTD B-155DX Electric Bass from the B series features stunning beveled edges along the sides, an elongated upper horn and short lower horn, as well as a shapely headstock. Just like it’s close relatives in the B series, the B-155DX is a short-scale (34″) model with a bolt-on, U-shaped maple neck and light basswood body. Two ESP SB-4 pickups (bridge & neck) and the ESP ABQ-3 3-Band Active EQ will help you adjust the tones as you work your magic along the rosewood fingerboard. 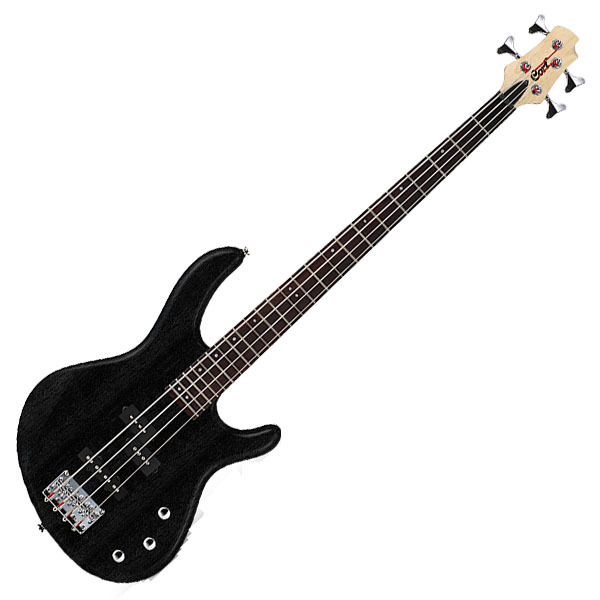 This 5-stringer also has simple dot inlays, 24 XJ frets, black nickel hardware, ESP tuners, a 45mm standard nut, and an ESP DB-4 bridge w/string-thru-body. 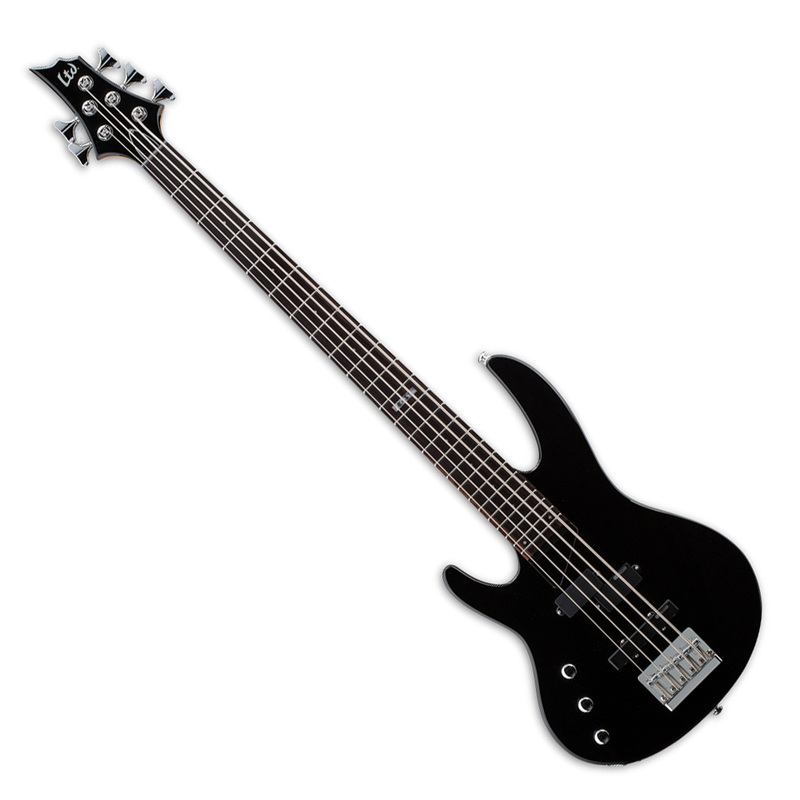 A sleek agathis body and gorgeous flamed maple top make the ESP LTD B-254 electric bass an excellent value. A 5-piece maple/walnut neck and string-through-body bridge add to an impressive amount of sustain. ESP SB-4 pickups with volume, balance controls and 2-band active EQ give it the output and tone you need. 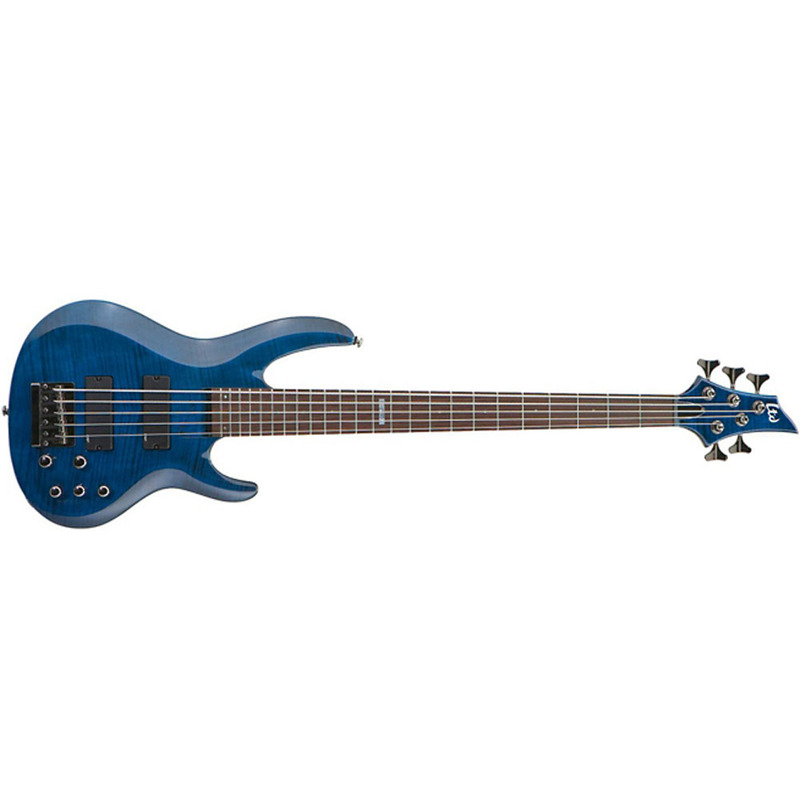 Basic and without frills, the ESP LTD B-55LH 5-String Left Handed Bass Guitar packs 2 ESP pickups (a split-coil and single-coil) for a range of gutsy tone. Extra-jumbo frets make it easy to play. Agathis body. Maple neck with rosewood fretboard. 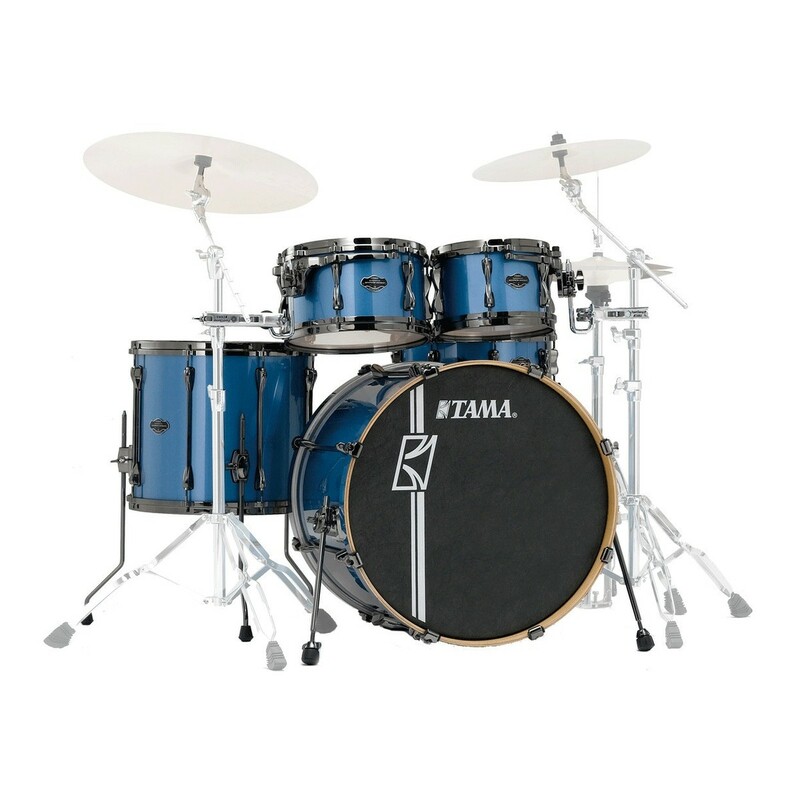 2 volume controls and one tone control. 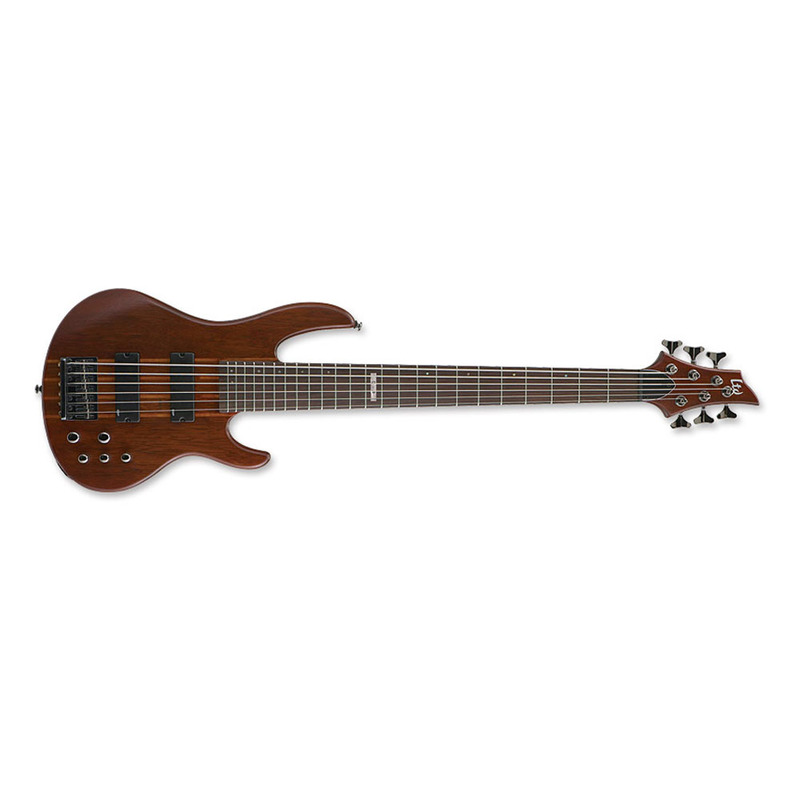 The body of the ESP LTD D-6 Bass Guitar is shaped out of merbau, a hardwood native to Southeast Asia giving it a dark hue similar to mahogany. 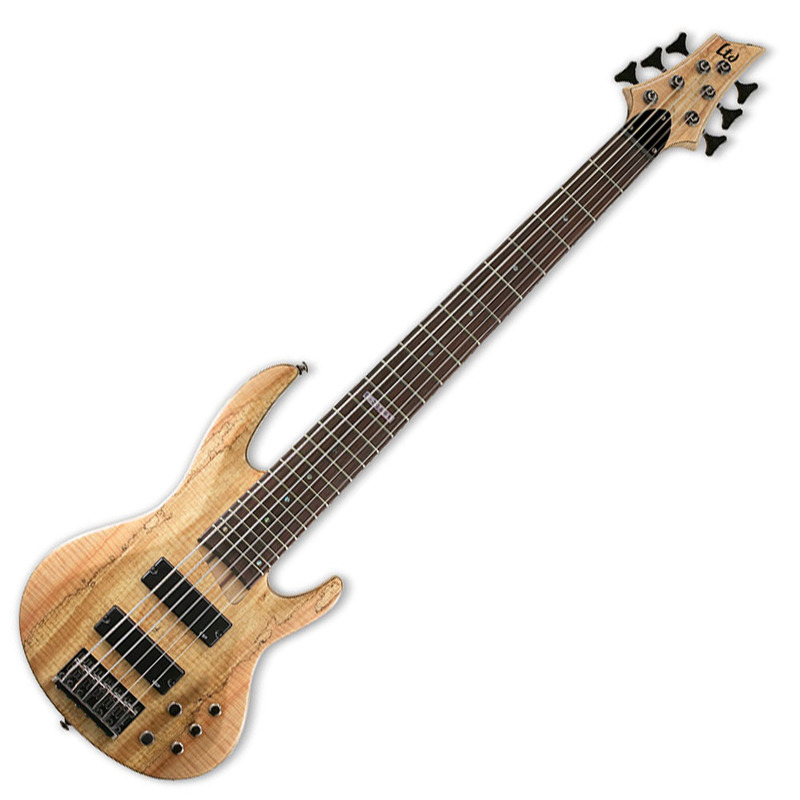 In fact, if it wasn’t for the lighter maple of the 5-piece maple/mahogany neck-thru design, you’d have a hard time discerning that this was a neck-thru design from outside appearances as the dark woods are a very close match. The neck itself is a thin “U” shape with a double cutaway design making it easier for players of all sizes to access the frets with ease. 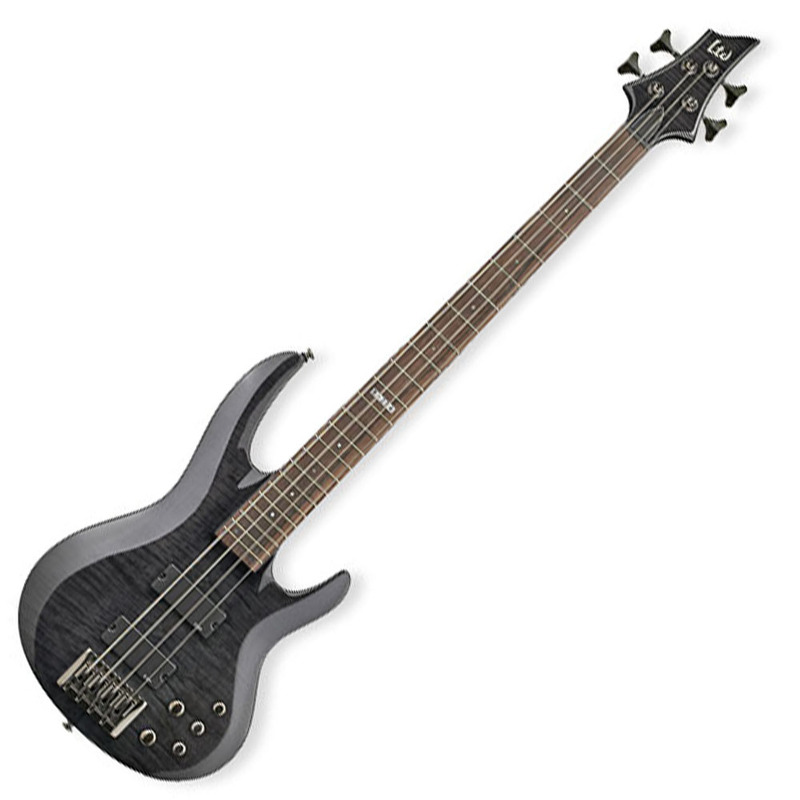 The ESP F-104 bass not only looks nasty, it’s 35″ scale and ESP-designed SB-4 pickups with active EQ lend themselves especially well to crushing, de-tuned sounds. 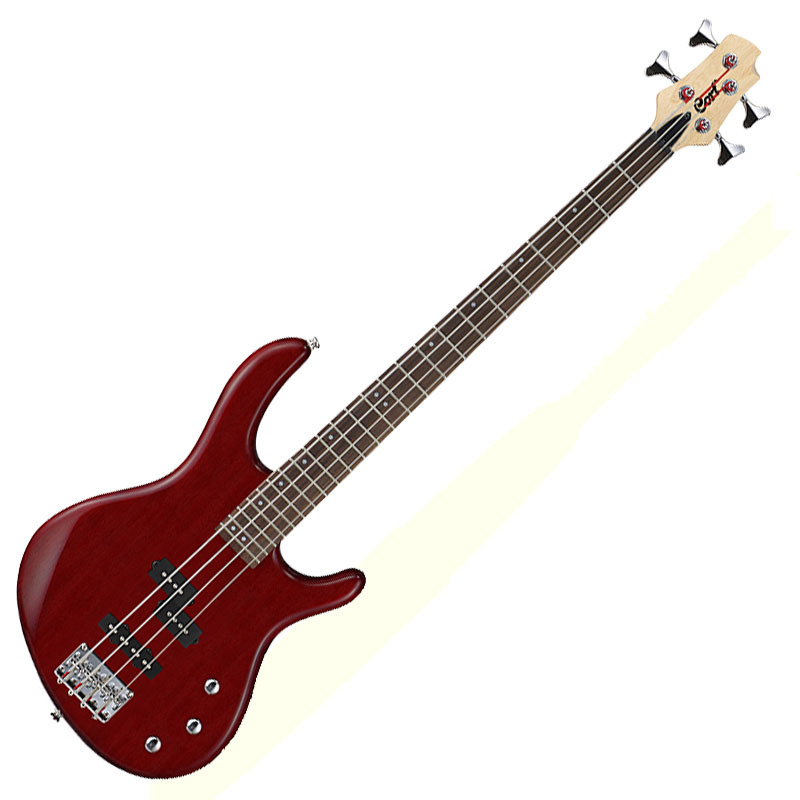 Tune to D or C with heavy strings or string up B-E-A-D for brutal low end. 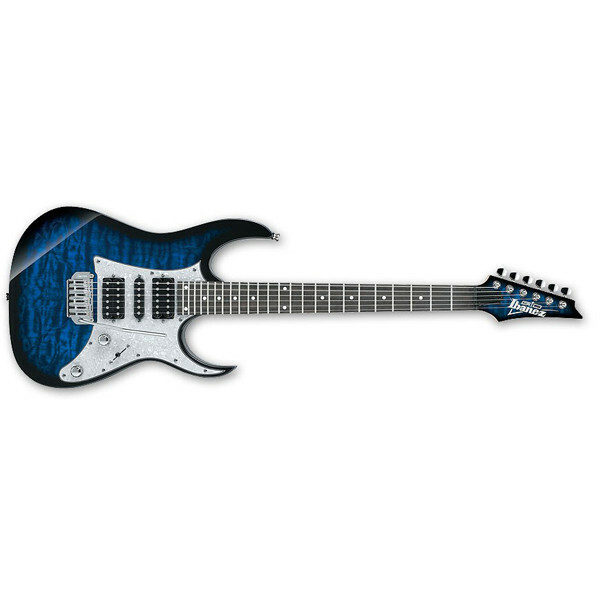 Has a wildly sculpted agathis body, bolt-on maple neck, rosewood fingerboard, dot fretboard inlays with the model name at 12th fret, 24 extra-jumbo frets, and chrome hardware. 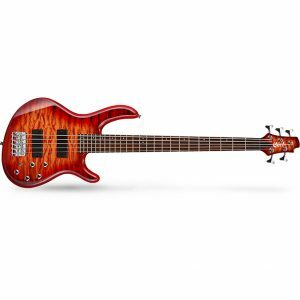 The ESP Stream-204 electric bass rocks a mahogany body, a thin-U maple neck, 34″ scale and 21 extra-jumbo frets on a rosewood fingerboard. And a pair of active ESP designed SB-4 bridge and neck pickups pushes all your earth-rumbling notes down the signal path. 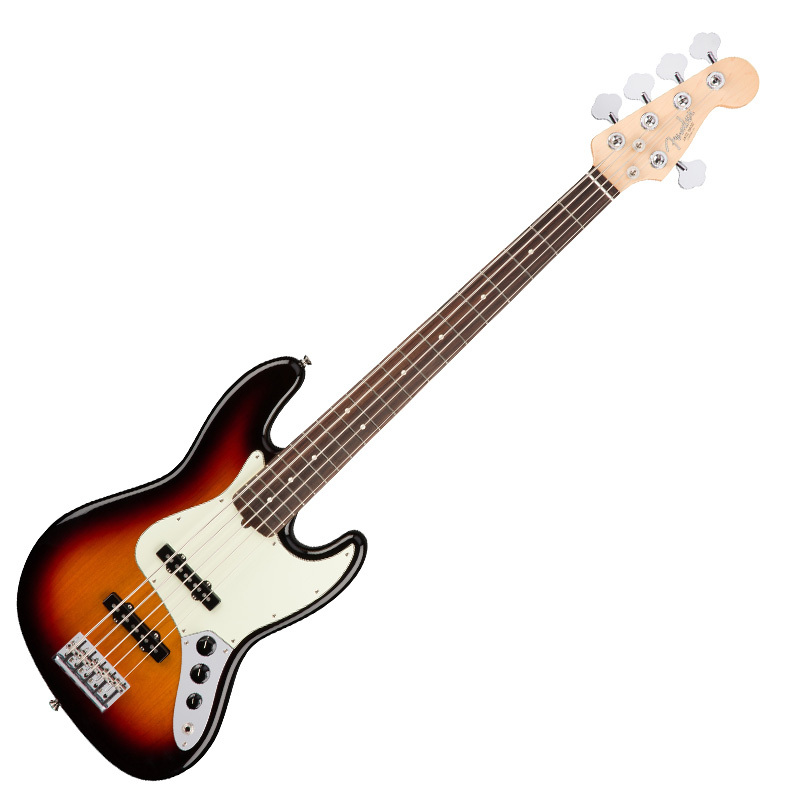 Euphonycart presents Fender American Elite Jazz Bass V 5-String Bass Guitar. 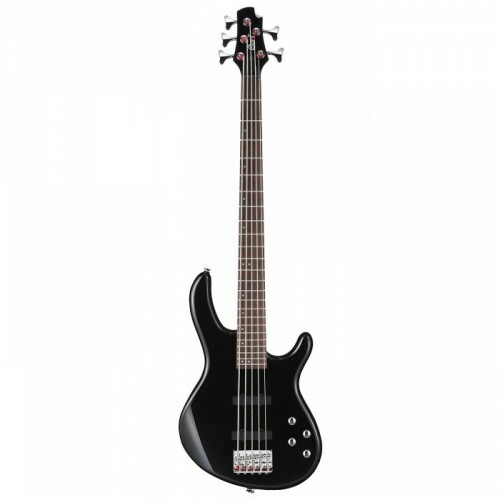 This Jazz Bass is an active 5-string bass guitar packed to the gills with latest revolutionary innovations, for the modern bassist who demands cutting-edge tone technology along with timeless style and fast, smooth playing feel. Its versatile sound easily matches any playing style—picked, plucked or slap-and-pop—while its standout looks remain authentically Fender, with a fresh twist. 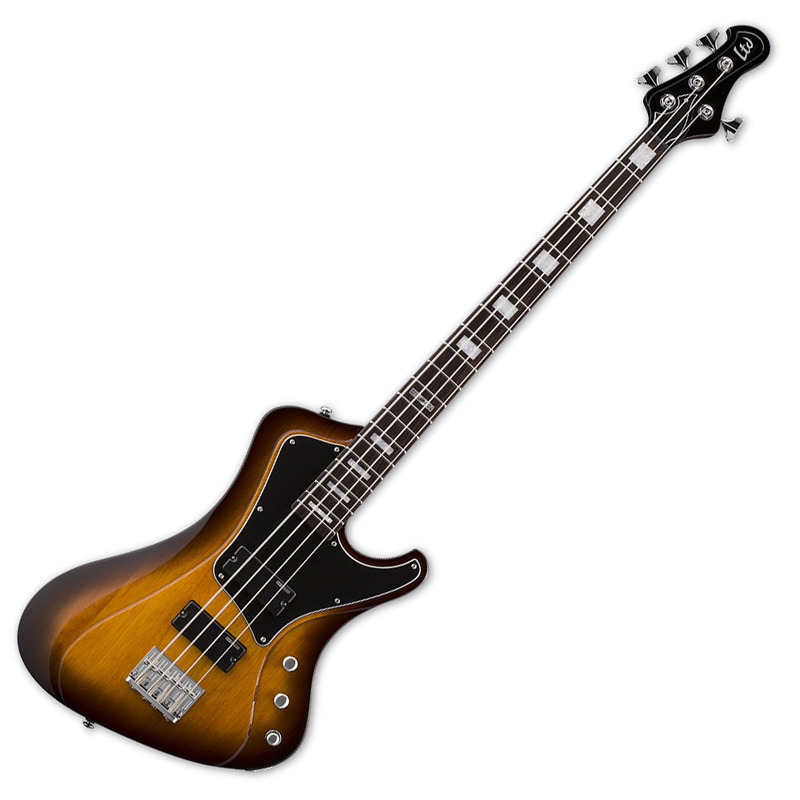 Euphonycart presents Fender American Elite Jazz Bass V 5-String Bass Guitar, Rosewood Fingerboard. 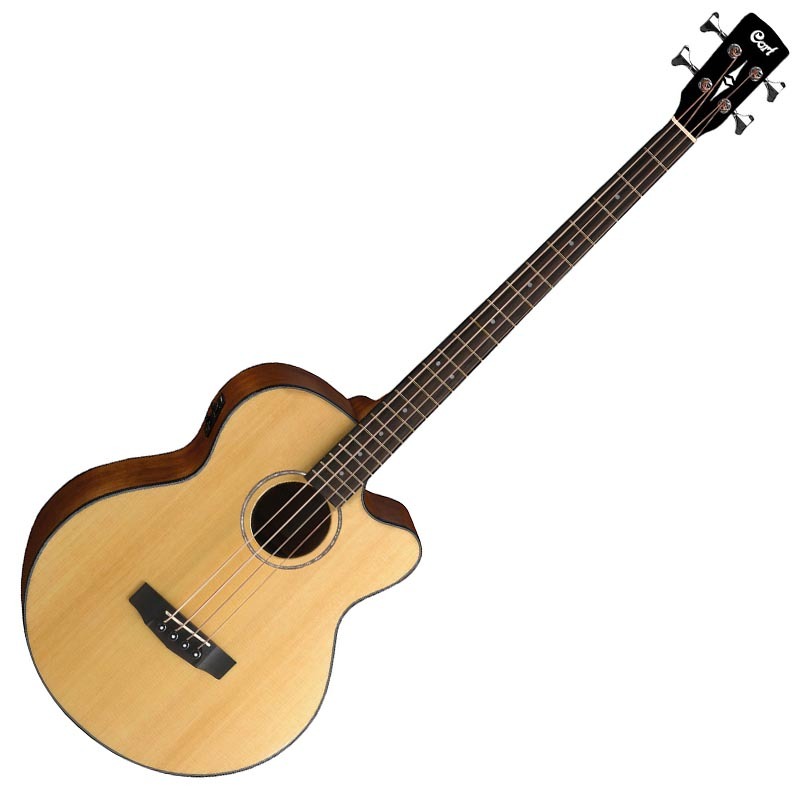 This Jazz Bass is an active 5-string bass guitar packed to the gills with latest revolutionary innovations, for the modern bassist who demands cutting-edge tone technology along with timeless style and fast, smooth playing feel. Its versatile sound easily matches any playing style—picked, plucked or slap-and-pop—while its standout looks remain authentically Fender, with a fresh twist. Euphonycart presents Fender American Professional Jazz Bass V 5-String Bass Guitar. 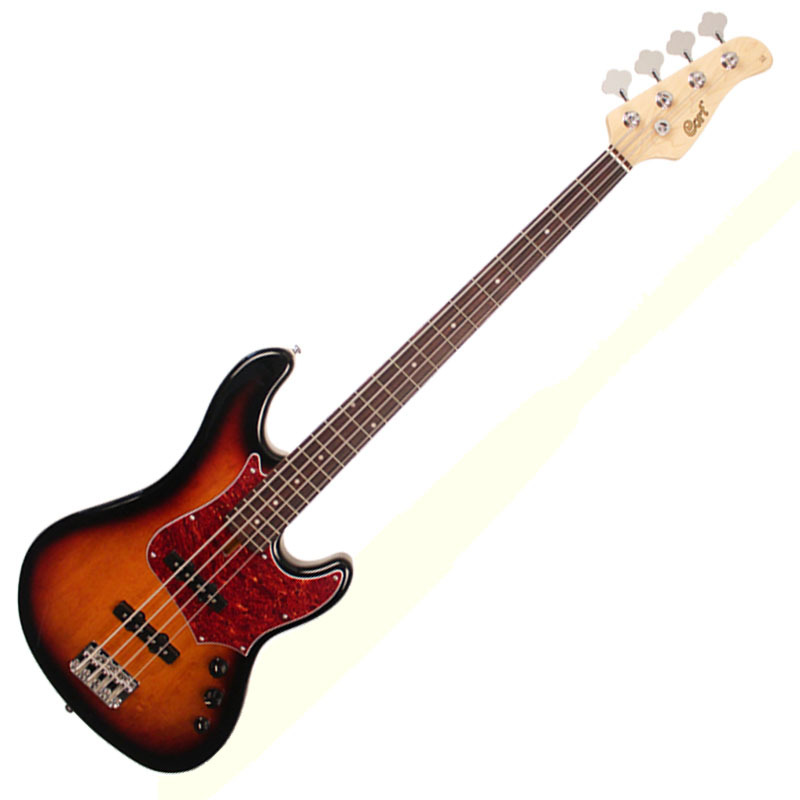 The Jazz Bass is a refinement of concepts first introduced in the Precision Bass, is the earliest example of this philosophy in action. 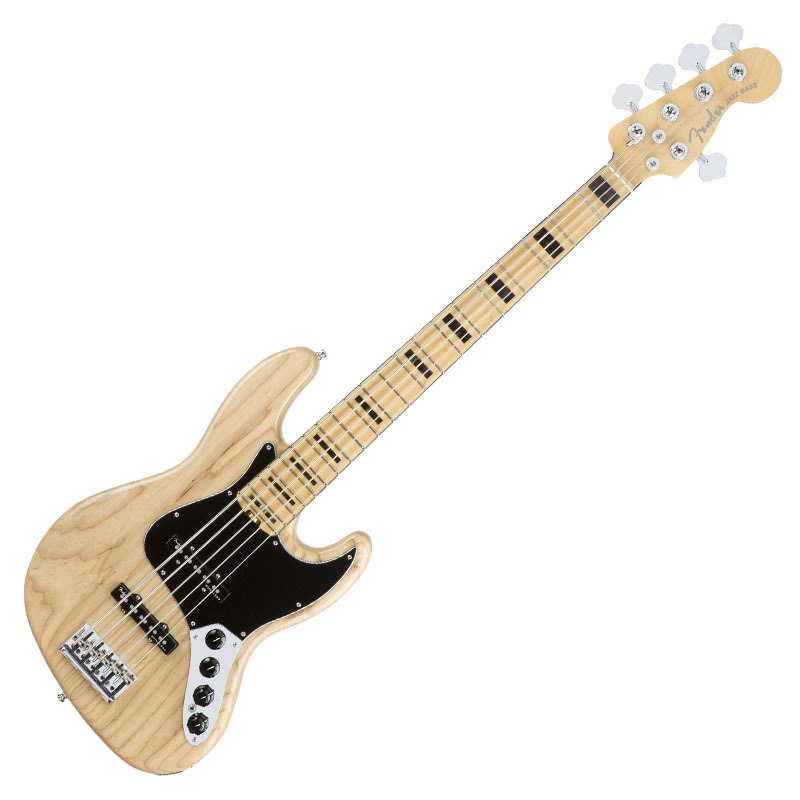 Evolved for today’s musician, the American Professional Jazz Bass V combines modern features and materials with Fender’s craftsmanship and expertise to produce a truly contemporary bass.